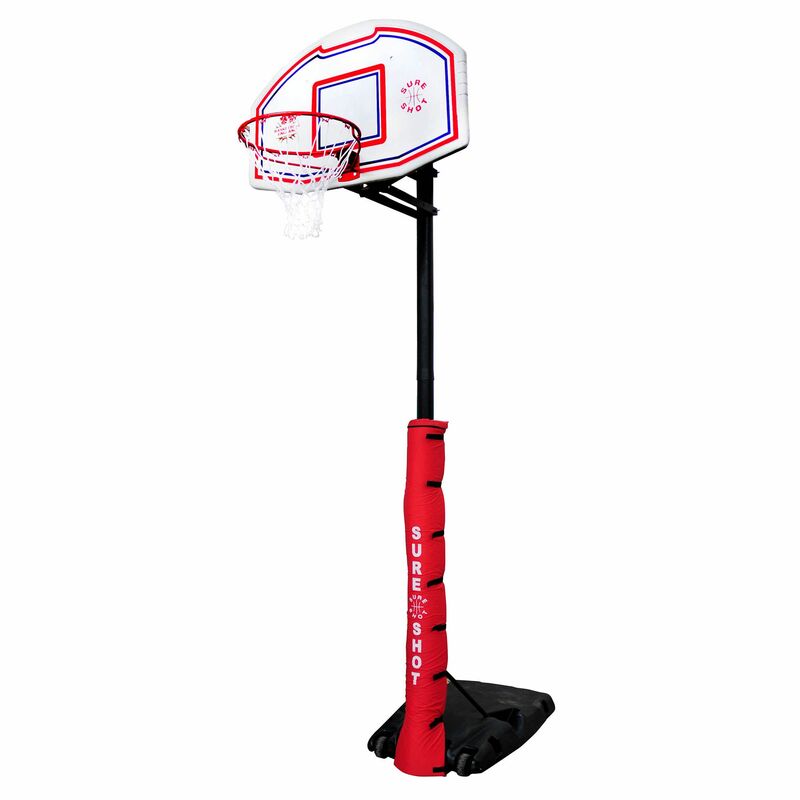 The Sure Shot 512 Quick Adjust basketball unit with pole padding is one of the strongest quick height adjustable portable systems, suitable for home, secondary school and institutional use. This unit comes complete with pole padding, designed to protect the player in the case of any impact with the pole (padding colour may vary from the picture). for submitting product review about Sure Shot 512 Quick Adjust Basketball Unit with pole padding.